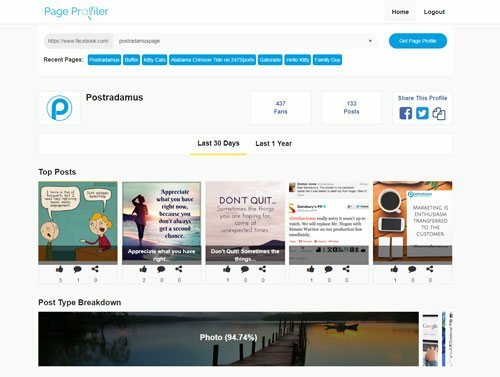 With Postradamus you can quickly find proven viral content (others have already created and tested) in your niche in a matter of seconds / or create your own content that is easily uploaded to Postradamus via CSV, RSS or chrome extension. Then, with just a couple of clicks, tell Postradamus when you want all of your content to be scheduled and published to various social media sites such as Facebook, Twitter and Instagram (just to name a few). 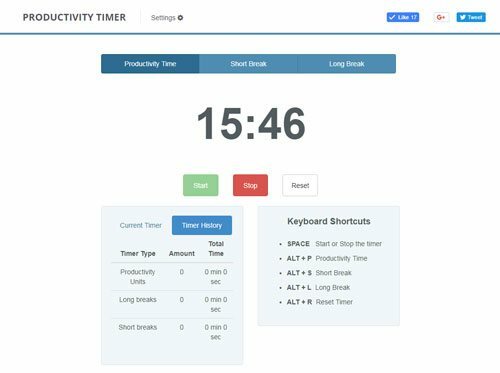 Productivity Timer is a free online timer tool to help ensure you're consistently productive throughout the day. It does this by helping you to focus on needed tasks for short periods of time. 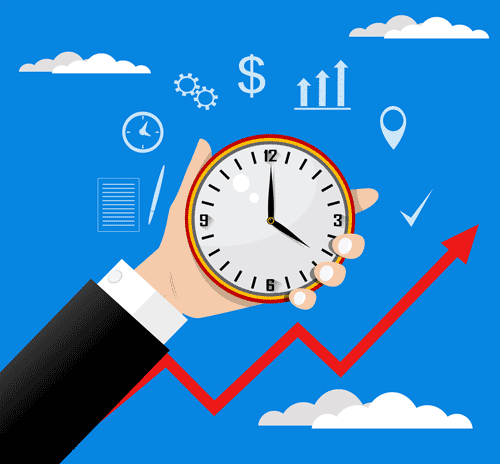 The tool is based on the Pomodoro Technique but has a "settings" option where you can customize the times to best fit your particular needs. It's an excellent way to break down your to-do list in order to accomplish your daily tasks. 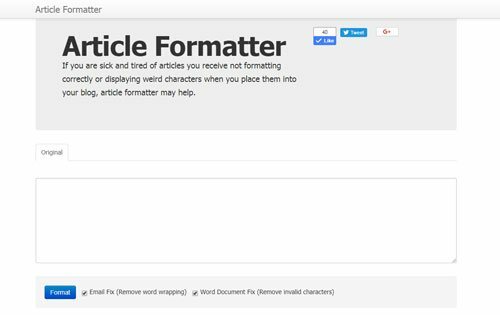 Page Profiler allows you to quickly see what types of posts have performed the best for any Facebook pages. 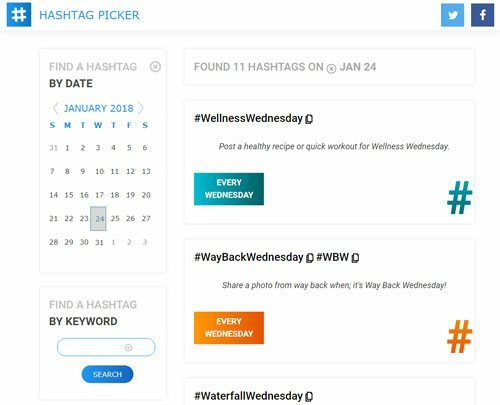 You can see the top 5 posts (according to popularity), most used keywords used in text, most popular days to post and most popular times. It's important to accurately capitalize titles and headlines for articles and papers. 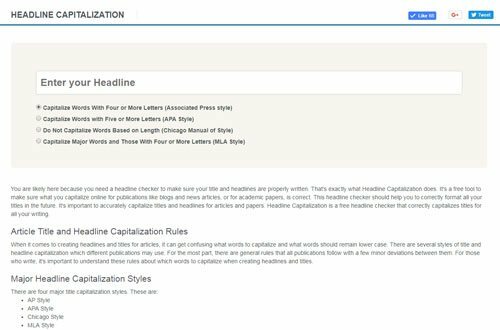 Headline Capitalization is a free headline checker that correctly capitalizes titles for all your writing. 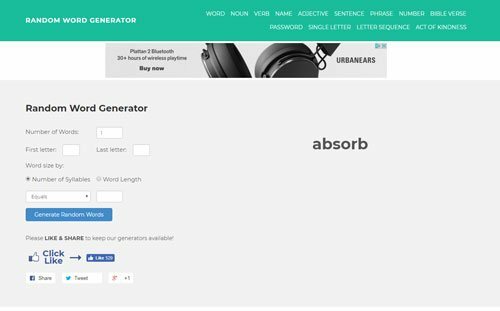 Generate random words with ease! 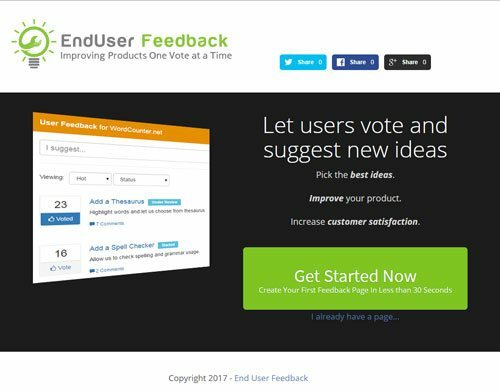 Generate random words, nouns, verbs, adjectives, letters, phrases, sentences or numbers to brainstorm and create new ideas. Just a random word with a short definition. 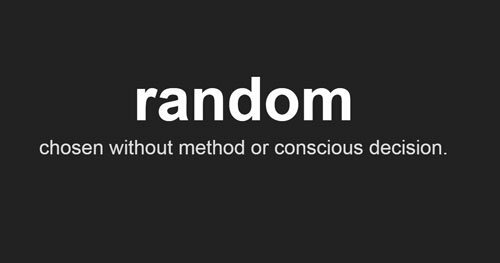 See a new, completely unique, random word every time you visit. See the top Pinterest pins for any keyword. Sort by popularity! 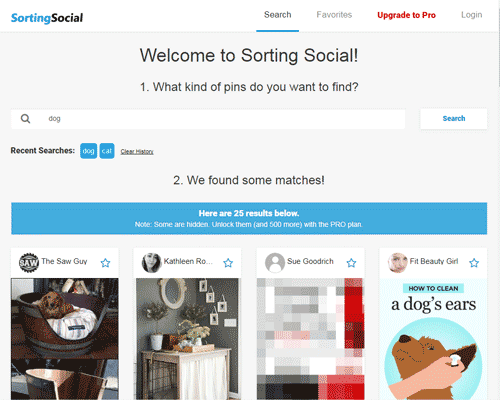 Search and sort through hundreds of Pinterest pins for any keyword. 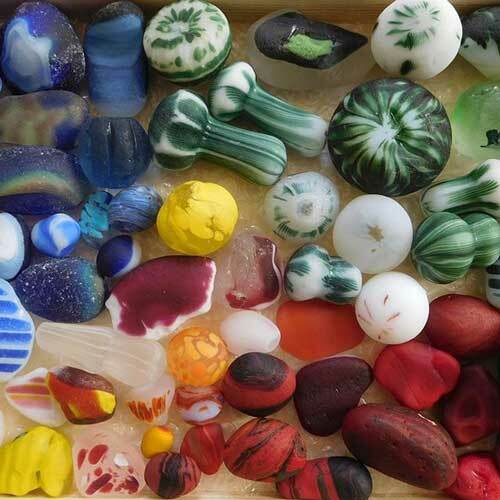 Great for brainstorming and inspiration. See what pins get the most engagement! If you have a question or concern about a particular website, please let us know in your message below. 2018 @ 1s0s.com | All rights Reserved.